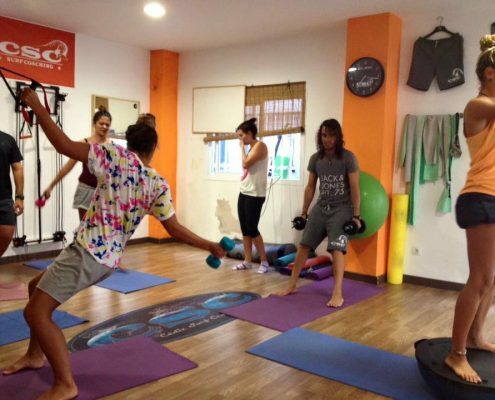 The method of functional training is a phenomenon that has revolutionized the world of sport and the way in which training was understood. 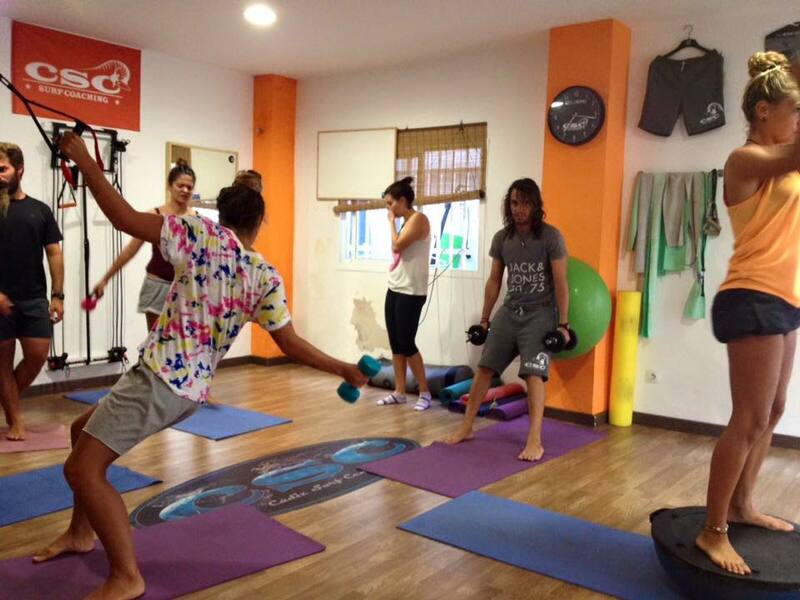 CSC has its specific functional training program that can be applied to surfing and other sports in general. The main objective of functional training is to balance all the systems and resources we possess, such as strength, power, stability, balance, coordination, speed… so that our body can optimize each movement at high levels of precision and self-awareness. 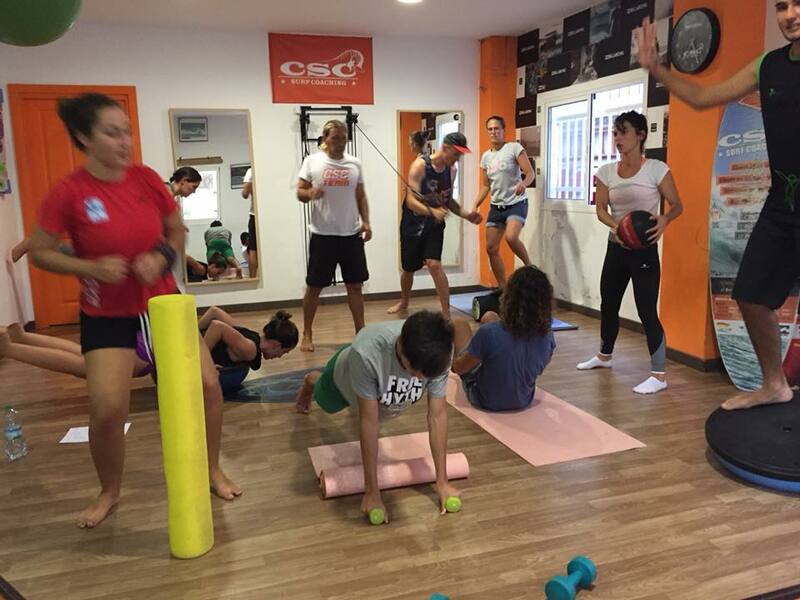 CSC has its own specific program of functional training (with maximum groups of 6 people), which can be applied to surfing or other sports in general. 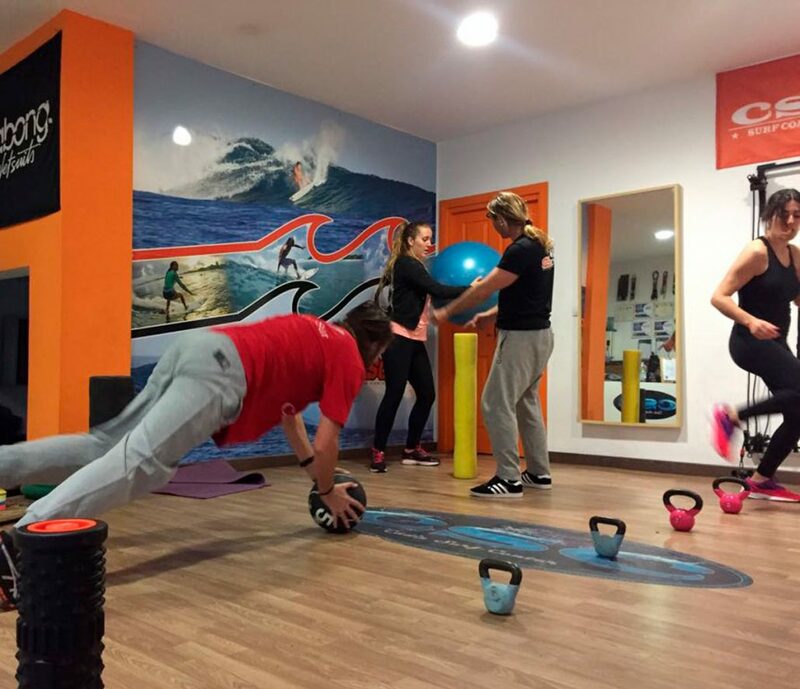 Combine your dry training program with specific Surf exercises, with your program of classes in the water and organize yourself as best suits you. With the functional training combo.